Satellites with Amateur Radio payloads launched from India on the ISRO PSLV-C43 mission at 0427 GMT on Thursday, November 29, 2018. 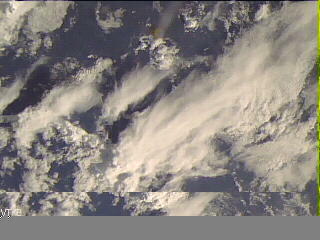 Among the satellites is the Reaktor Hello World CubeSat, callsign OH2RHW, carrying a Packet Radio Digipeater. The 437.775 MHz beacon transmitter was expected to be activated and start sending Morse code at around 1100 GMT on Thursday. 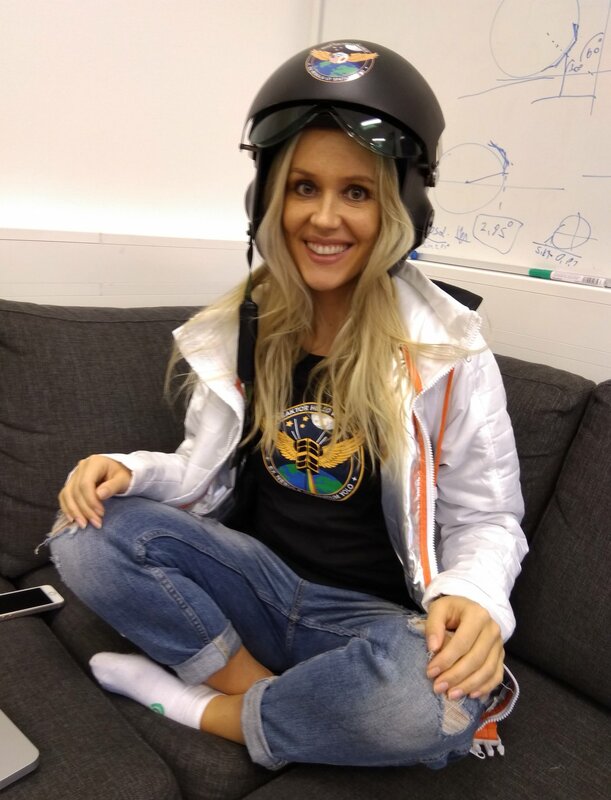 The team had said the first person to record and report the beacon gets an RHW mission T-shirt. The Morse code (CW) transmission from Reaktor Hello World was received and tweeted by Tetsurou Satou JA0CAW in Japan at 1150 GMT. In response to JA0CAW’s tweet the Reaktor team responded with WOOOHOOOO!!!! CubeSats carrying amateur radio payloads were among the 31 satellites successfully launched on January 12 at 0359 UT on the ISRO PSLV-C40 mission from Satish Dhawan Space Centre in Sriharikota, India. 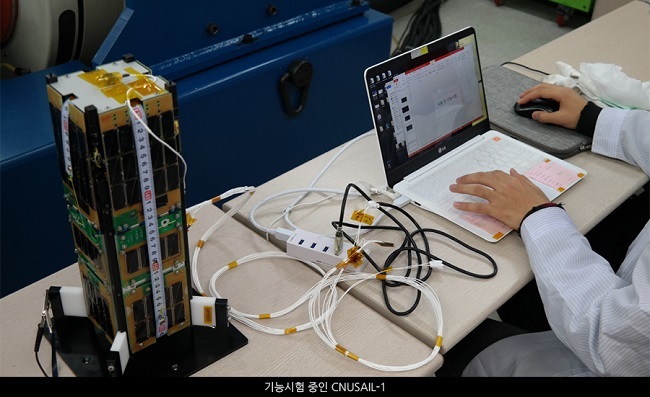 Two of the CubeSats, Fox-1D and PicSat, carry amateur radio FM transponders, but neither is yet available for general amateur use. The PicSat FM transponder is unusual in that instead of a CTCSS tone it requires a 1750 Hz tone burst to activate. The 1750 Hz tone burst used to be popular on IARU Region 1 FM repeaters in the 1980s and 90s before the widespread use of CTCSS. Shankar A65CR/VU2SWG reported coping the Fox-1D satellite voice beacon on the morning pass at 30 deg elevation in Dubai using a TH-F7 with standard rubber duck. YL voice with satellite identifier. Very short burst with fluctuating carrier. Madhu A65DE also copied Fox-1D from Fujairah, North of Dubai. Fox-1D, a 1U CubeSat, is the third of AMSAT’s five Fox-1 CubeSats to reach orbit, being preceded by AO-85 (Fox-1A) and AO-91 (RadFxSat / Fox-1B). Fox-1D carries the Fox-1 U/v FM transponder, with an uplink of 435.350 MHz (67.0 Hz CTCSS) and a downlink of 145.880 MHz. In addition, Fox-1D carries several university experiments, including a MEMS gyro from Pennsylvania State University – Erie, a camera from Virginia Tech, and the University of Iowa’s HERCI (High Energy Radiation CubeSat Instrument) radiation mapping experiment. Fox-1D also carries the AMSAT L-Band Downshifter experiment which enables the FM transponder to be switched to utilize an uplink of 1267.350 MHz (67.0 Hz CTCSS). Fox-1D was sent aloft as a secondary payload on the Indian Space Research Organisation (ISRO)’s PSLV-XL rocket as part of the PSLV-C40 mission. Fox-1D was one of thirty-one satellites successfully deployed on this launch. Since Fox-1D has met all of the qualifications necessary to receive an OSCAR number, I, by the authority vested in me by the AMSAT President, do hereby confer on this satellite the designation AMSAT-OSCAR 92 or AO-92. I join amateur radio operators in the U.S. and around the world in wishing AO-92 a long and successful life in both its amateur and scientific missions. I, along with the rest of the amateur community, congratulate all of the volunteers who worked so diligently to construct, test and prepare for launch the newest amateur radio satellite. On June 22, 2016 the Indian Space Agency ISRO successfully launched several satellites carrying amateur radio payloads. The CSAT Swayam satellite was one of those launched. The 1U CubeSat carries a digital store and forward messaging system for use by the amateur radio community.